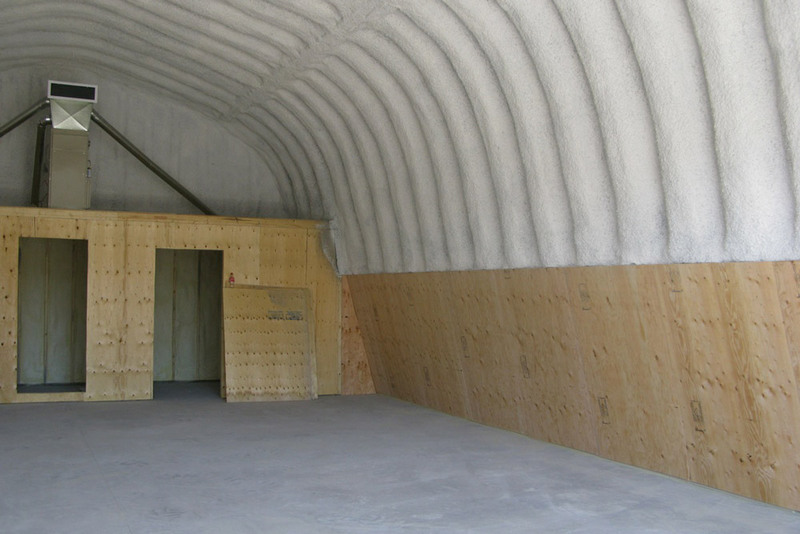 We excel at providing our customers a wide variety of highly skilled commercial and residential insulation services. At Yvon Insulation, our extensive insulation expertise and interest in our client’s needs combine to provide you with our number one priority: outstanding customer service and support! 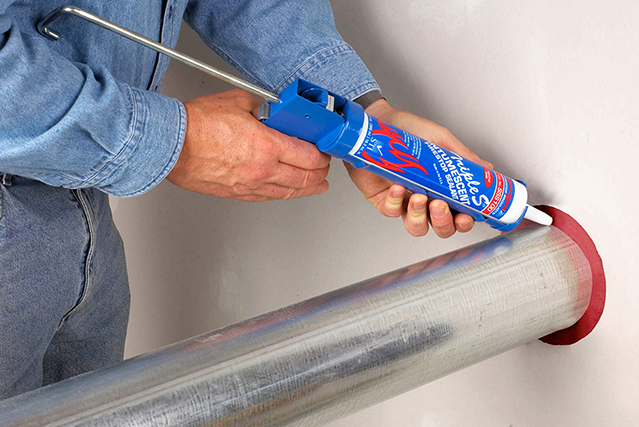 Our solid knowledge base, and our technical proficiency in installing assorted products in both commercial and residential settings, is unrivaled in the insulation industry. At Yvon Insulation, our customer’s testimonials are proof of the outstanding products and services we offer. Our goal is to provide our clients in and around St. Catharines with exceedingly high levels of customer satisfaction, so give us a call today for a free, no-obligation estimate on your commercial or residential insulation project! For the best St. Catharines insulation contractors, contact our company today and you won't be disapointed! 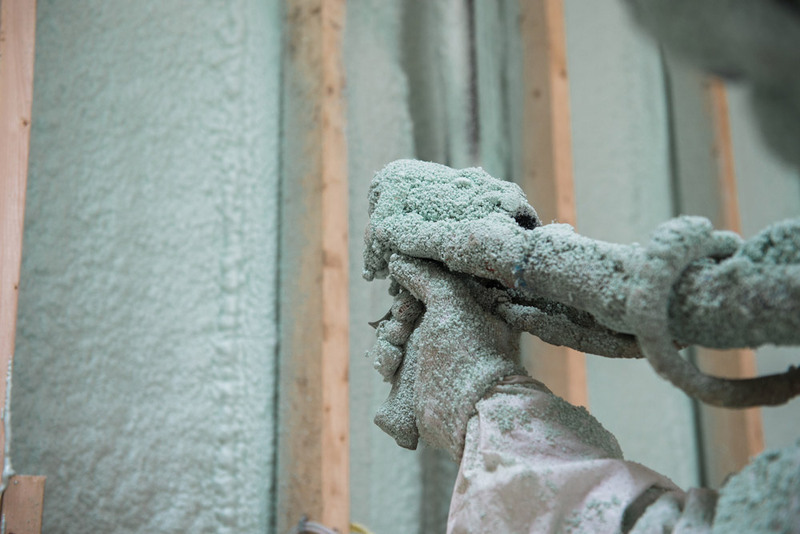 Our professional insulation contractors will ensure that our spray foam insulation is applied to your commercial building the right way, on-time and on-budget. 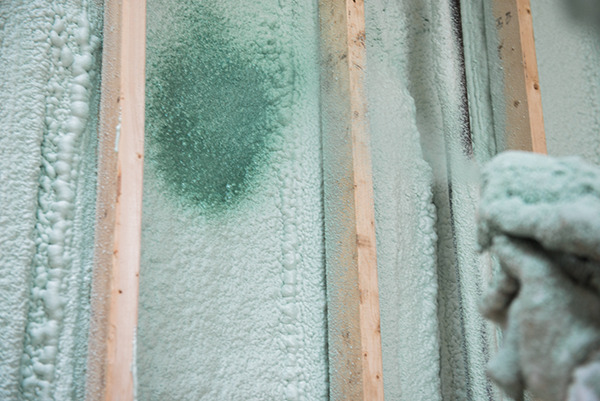 As one of the most effective products for use in commercial areas in or around St. Catharines, blown fiberglass insulation is tops in providing increased thermal performance to a commercial setting. 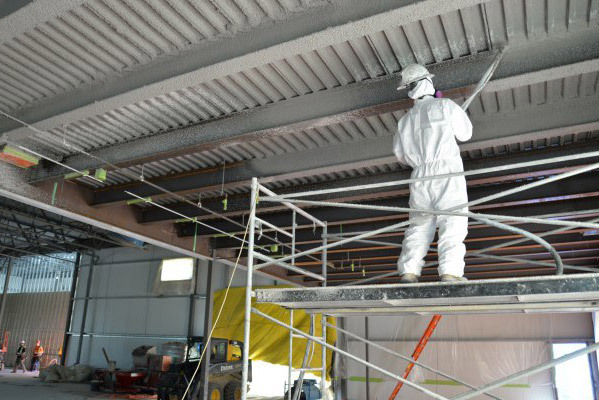 Yvon Insulation is a professional fireproofing contractor, offering customers a unique, one-source approach to fireproofing. Firestopping is a passive form of fire protection and safety that helps to maintain a commercial buildings integrity. Heat trapped in a homes attic can reduce its ability to keep cool, forcing occupants to stress their homes air conditioning system during the heat of summer. 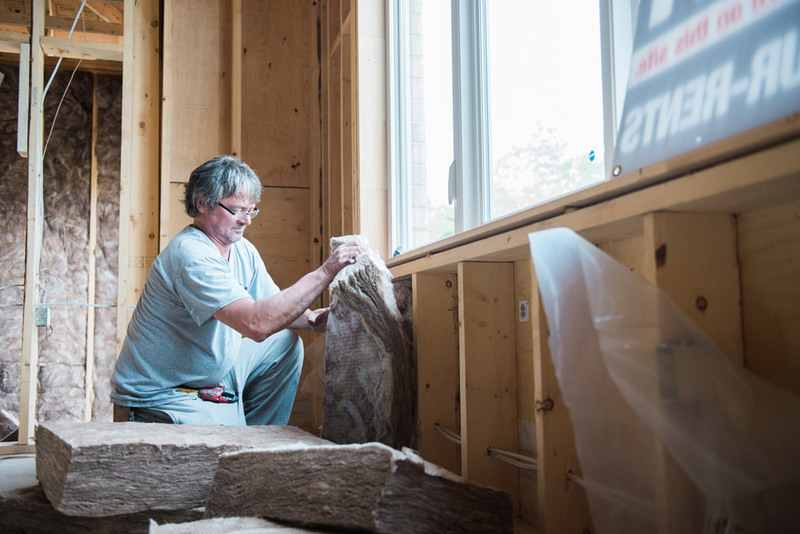 Yvon Insulation believes that a home that is dry, sanitary, very well insulated and properly ventilated is a home that is healthy and energy-efficient. 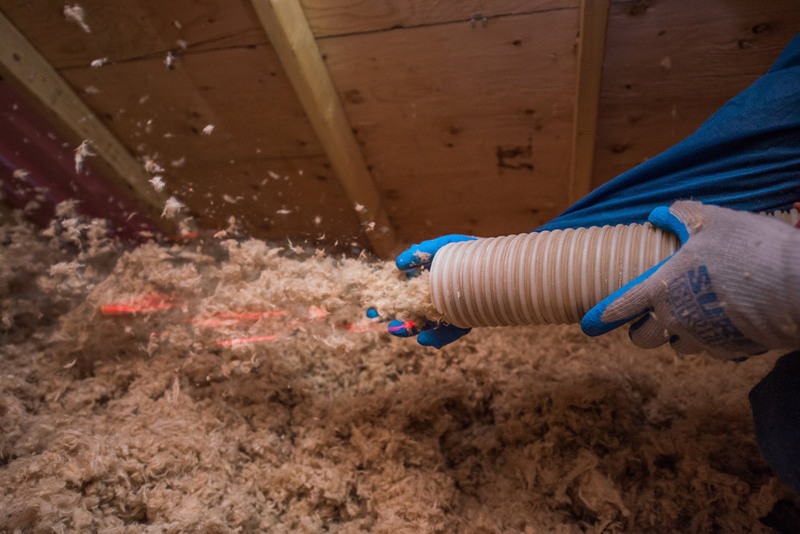 We’ll make your insulation removal easy to deal with, and with the least disturbance on your home and lifestyle. With insulation materials ranging from residential to commercial, or sound proof to fire resistant, Roxul is our most trusted insulation product distributer. 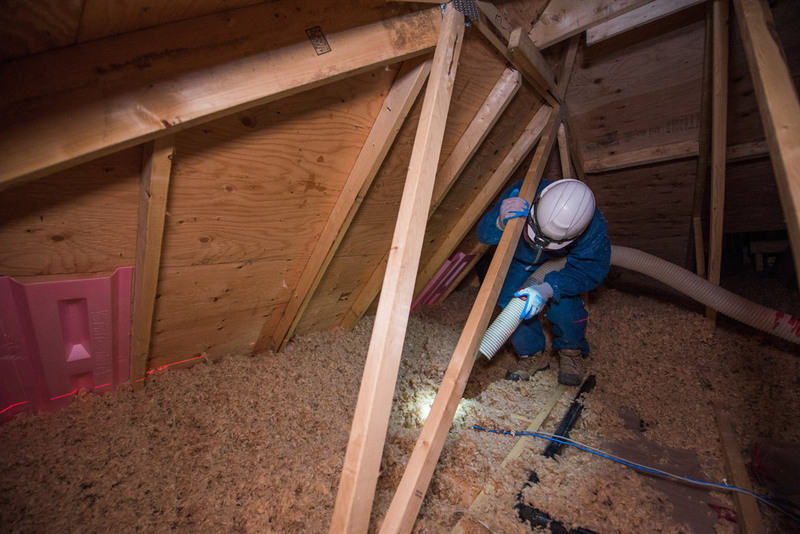 Polyurethane spray foam is known to resist heat transfer extremely well and is one of the best solutions for preventing unwanted air infiltration through openings or cracks. 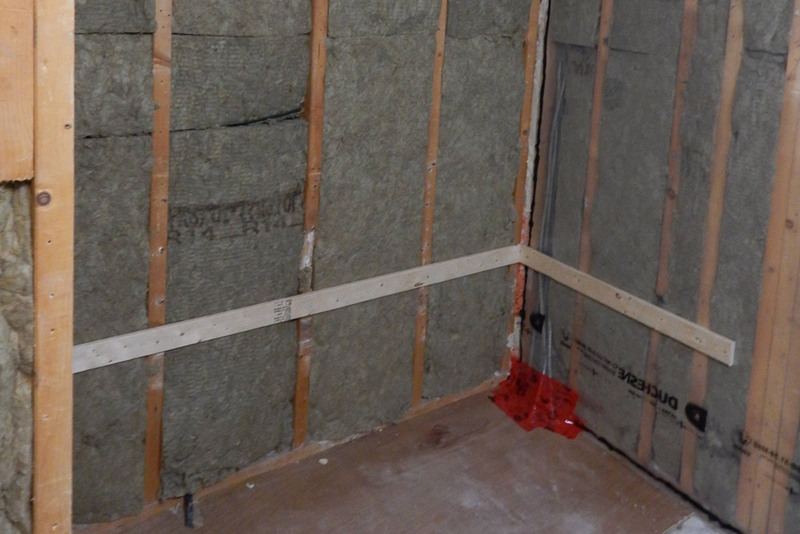 Yvon Insulation provides one-source thermal barrier services to satisfy high-demand project needs in or around St. Catharines. 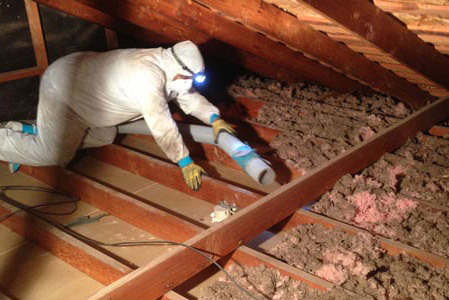 "I want to thank your company and your men for the great job they did on the blown insulation in our attic. Once we were given a quote, the job was done shortly after. They were very friendly guys and all was cleaned up when they left. I'm sure we'll feel the difference in our home this winter and see a decrease in our energy bill. Thanks again. I would recommend your company to my friends. This will pay for itself in the long run." "I wanted to pass on my appreciation for the outstanding work you did here today at my home in Ancaster. Tom and Mario and the others were courteous, prompt and went above and beyond to make sure we were happy with the insulation in the attic, especially over the bedrooms of our 2 young children. We had some issues with areas in their ceilings that were to code, but Yvon added more insulation to remedy the problem. It is nice to see that there are still companies that pride themselves on customer service and satisfaction." "Thank you Yvon Insulation for taking care of all our insulation needs in our new custom built home!! Your work was clean, professional and completed in a very timely manner. From start to finish your employees take a lot of pride and care in their work and ensuring that we were happy with the job. It was a pleasure working with you! We'd be more than happy to refer you in the future." "We had insulation blown into our attic. Yvon Insulation did an excellent job. The guys that came into our home were professional, friendly and best of all they did not make a mess. "